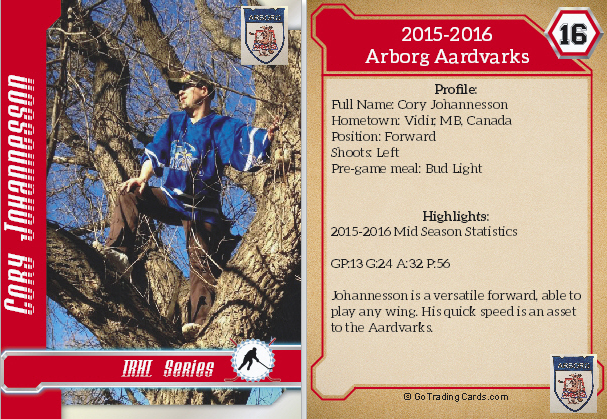 The winner of Guess that Aardvark is Cory Finnson. 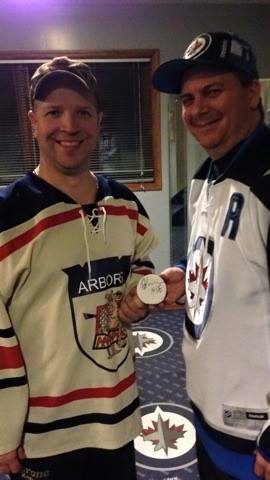 Cory won a Cory Johannesson autograph puck and hockey card. Thanks to all of those that participated! Keep an eye out for the next edition of Guess that Aardvark.